Movers and Movers: New Anaheim Moving Company focus on ‘customers first’ policy. Anaheim Movers and Movers hires experts to guide its customers smoothly through the moving process. They give assistance from the planning stage to unloading the household or office possessions. This service makes our new location ideal for Anaheim residents. City of Anaheim, CA. offers its citizens so much. There are a wide range of Anaheim Moving Company services, family entertainment, activities, and so much more. Anaheim Movers and Movers is a new business in Southern California. We offer quality residential or commercial relocation services to the residents of Anaheim. As a full service Anaheim moving company, we offer help in all phases of your moving event. We don’t care if it’s long distance moving or a local jaunt across town. The average American will move multiple times in his or her life, according to studies by the U. S. government. We’ve set business policies that focus on doing a great job toward customer satisfaction. In this way, the Anaheim Movers and Movers company draws in people every time they relocate their families or businesses. Our rates are competitively priced with the industry in this region. The courteous customer service will keep people coming back. Do you need long distance or local movers? You will like working with our people. Anaheim Movers and Movers has only recently opened in Southern California. But, our reputation for quality service is growing. Our truck and van lines are already running to all points in this region and beyond. Our people are working hard, carrying customers’ residential and office items across town, to other communities, or across state borders. Also, our rates are set to challenge the competition. Our friendly staff will greet you promptly when you visit one of our business locations. You will be introduced to one of our moving planners. He or she will work with you to coordinate all the details of your moving event. From your information, the planner will decide how your move will be done. 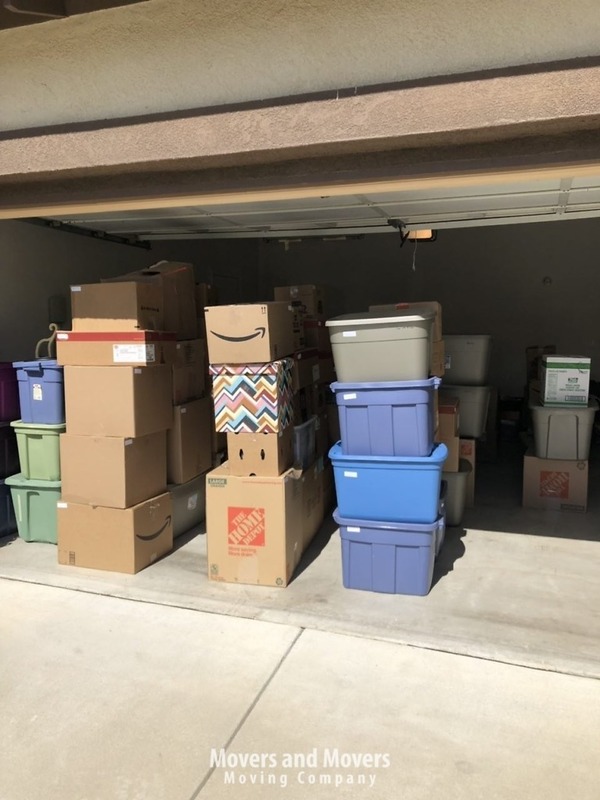 She will decide things like what size truck or trucks you will need on moving day, quantity of boxes, and other details. Also, other factors will be considered, like long distance moves, the size items to carry, and more. It’s also highly recommended you select one of our insurance plans. When all the details are considered, your planner will derive a feasible bid for your approval. Whatever the type of move, residential or commercial, we provide the same customer courtesy and expert service. Whether it’s a long distance or short local move, we will be there to meet your every need along the way. If your destination is Mexico or Canada, speak to one of our management team members about international moves. How well do you trust your present service? The Movers and Movers Anaheim moving company carries your stuff to point-B. What keeps our moving customers happy? We think its reliability and promptness. These are two key points in our ‘customer first’ policy designed to ensure all customers’ needs are taken care of. We run our moving procedures like a sea captain runs his ship – very tight. That is not to say we cannot be flexible if the need arises. 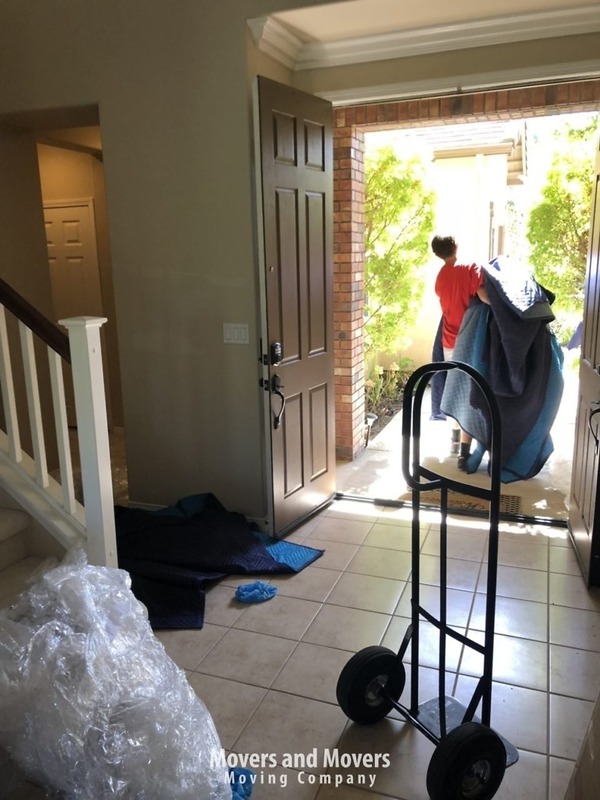 Unplanned circumstances happen, and Anaheim Moving Company – Movers and Movers will adapt to the situation as we need to. For instance, if you have to change your moving date for some reason. Inform us as soon as you can, and we’ll reschedule things to fit your needs. Why do we work so hard for our customers? Well, it just makes good business sense. Anaheim moving company should work to keep a moving event running smoothly. A satisfied customer provides the best marketing voice in the industry. Many of them go online and write reviews. If they tell everyone about all the good service we offer at good prices, others will look us up when they get ready to move. Customer reviews are an important part of our growth in the Anaheim movers market and throughout the state. 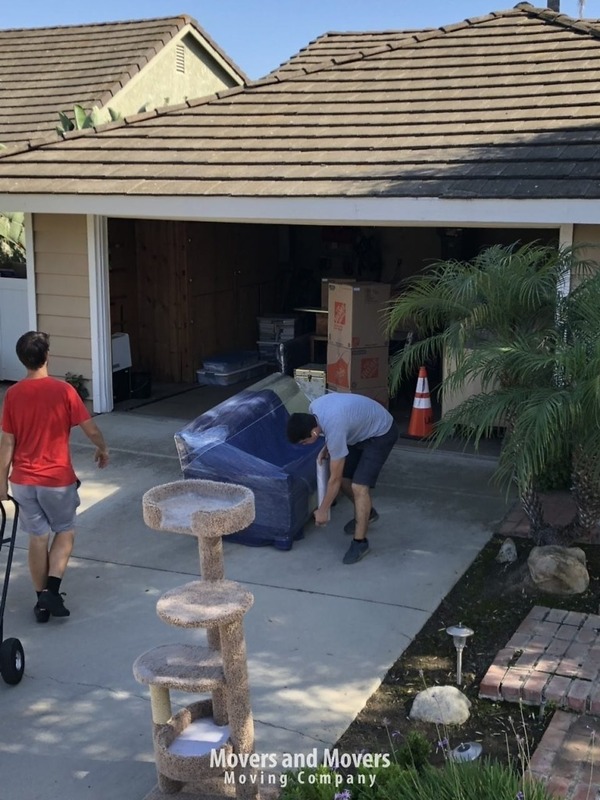 High prices are one of the biggest complaints about Anaheim Movers. We keep our rates competitive and our estimates reliable. There are no hidden charges. At Anaheim Movers and Movers, you can count on the bid your planner gives you. Also, we will not use tricks to milk a few extra dollars from anyone. We want you to feel secure before hiring us. Take time to shop the internet and check out other companies. Compare services and prices. We are sure our business will stand out. Customers love our drivers and movers. They say (first) everybody was very thorough and professional in their work. Also, (second) the trucks showed up on time. We want you to feel comfortable that your belongings are in good hands when moving day gets here. When our people pull up to your present home or office, they can help with any unfinished packing. They can give you a few professional tips that will help. Small breakable items like china dishes, ceramic lamps, and knick-knacks are packed with soft filler to prevent breakage. Furniture and appliances should be padded with heavy moving blankets for protection from scuffs en route. Boxes will be placed into the trucks quickly and efficiently. We will economize space as much as possible, so we can get everything in one trip. Finally, we will help you unload carefully unload and unpack at the new home or office. We give the same level of care whether you have a residential or commercial moving event. If moving your place of business, computers and laptops will be packed and handled properly. We will make sure they’re in good working order after they come off the truck. Any commercial machinery should be disassembled if it will not fit a vehicle while intact. Be sure this is managed by representatives of the manufacturer or some other qualified person. The loading should be done under strict supervision. Do you have things to store? 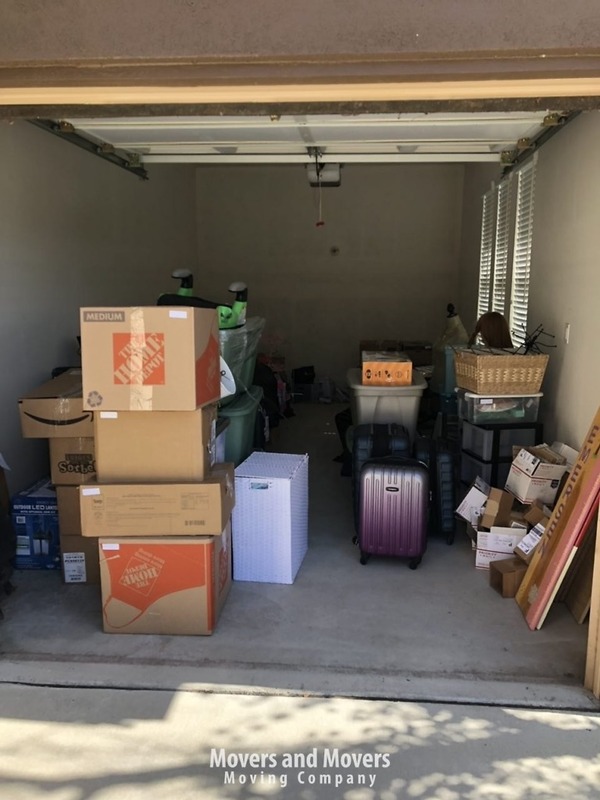 Anaheim Movers and Movers can offer storage units to anyone who has more stuff than they can’t put into the new house. Tell your moving planner if you think one or more of our modules will be needed at the new location. We can have it waiting for you when you get there. We have a variety of durable models and sizes that will fit your needs and your budget. These state-of-the-art units are secure enough to keep your personal belongings safe for however long you need them. Whether you need long-term or short-term storage, we can help. 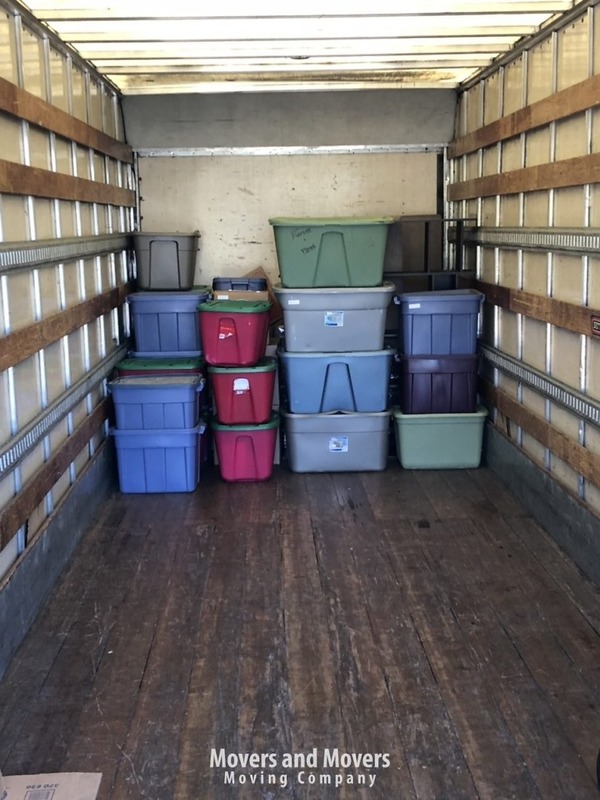 Our moving/storage service is all part of our full-service business. Movers and Movers locations are available in many California cities, including Los Angeles, San Francisco, Santa Monica, and others. Our Anaheim moving company will manage a move across town or into another state. We will guide you through everything, whether it’s a commercial or residential move. We will always do a great job for you. We will manage as much of the moving event as you want, and you will always know up front how much the cost and what you are paying for. We want you to be the next satisfied customer. Anaheim and surrounding areas provides residents and tourists ample attractions for everyone. There’s plenty to keep you occupied in Anaheim and Orange County for a long time. The entertainment culture is one of the best in the world, especially with Los Angeles and Hollywood closeby. Anaheim offers a great public education system to its. Also, there are a number of interesting sites worth visiting. Kids and adults might be interested in seeing the uniqueness seeded within the community and finding out more of its history. Orange County offers a number of quality schools. Imperial Elementary School is one of the top-rated public schools for K-6 level children. It’s located on Imperial Highway and has 491 students. The school shows a strong proficiency in English and Math skills, according to the 2017 California Assessment of Student Performance and Progress test scores. Parent reviews praise the administration and faculty for hard work in educating their children. Then there is Ball Junior High on West Ball Road. This school educates 7th and 8th graders and holds a high rating and great reviews from parents. Canyon Hills School, also located on Imperial Highway, teaches K-12. Parents and students hand the teachers a five-star rating for their contributions in the education process. If someone is going to relocate his or her family, being close to entertainment venues is very important. One such attraction is the Sky Zone Indoor Trampoline Park. It’s designed not only with trampolines on the floor, but with others angled along the walls for very active multi-dimensional play. Sky Zone also hosts a variety of sporting games such as trampoline dodgeball and basketball. For more naturalistic recreation, the Oak Canyon Nature Center offers outdoor settings for hiking and biking. Also, a small museum features several displays, showing native animals and ecological history of the Anaheim area. Among some of Southern California’s big attractors are its fun-filled beaches, Hollywood, and Disneyland. A lot of American “youth” (age 85 and younger) might prefer the third choice in that list. Located in Anaheim, Disneyland’s statues of creator Walt Disney and Mickey Mouse welcomes thousands of visitors at its portals each year. This theme park is known for elaborate rides, parades, fireworks shows, and a constant stream of beloved Disney characters. Also, the Disney cruises provide another venue of entertainment, carrying passengers on a luxurious ship with a variety of entertainment and food. What are some interesting facts about Anaheim, CA? The name Anaheim was derived from two sources. First, the Santa Anna River runs through the original 1165-acre parcel of land where the first Germanic settlers established their community in 1857. This became their home, or “heim” in their native language. So, it was called Annaheim, later change to Anaheim. Before the end of the 1870s, Anaheim became famous for its wine-making industry. Numerous vineyards and wineries were scattered across its landscape. Then in the 1880s, a severe blight wiped out their main economic staple. As a result, the residents traded off their grapes for orange groves. This crop became the local financial base. It thrived into the mid-20th Century. In 1955, Disneyland was built. As a result, Anaheim prospered because of tourists as Walt Disney’s theme park drew world-wide attention. How does Orange County compare to Los Angeles County? Hollywood is arguably one of the great attractions on the West Coast. Hordes of people migrate toward the glamorous appeal associated with this area. Places like Universal Studios opens their doors to public tours. The studio tours take people into movie sets where they are told in-depth how various scenes are shot. The tour guide explains how explosions, fires and other pyrotechnics are created in relative safety to enhance a movie’s drama. The tours often include interactions with the actors or stunt men who work in the studio. Then there’s the famous Grauman Chinese Theater, built by Sid Grauman on Hollywood Boulevard and opened in 1928. More than 200 celebrities have their footprints immortalized in cement, including Marilyn Monroe, John Wayne, and Douglas Fairbanks. Also, People can learn about the origins of the footprints-in-cement tradition got started. According to the story, it started during the latter phases of construction. Well-known actress Norma Talmadge (star of 1920s silent theater) accidently stepped into wet cement. Grauman decided to capitalize on her misstep. The crew was told not to fix the “damage,” and other actors of that time were asked to leave their own imprints. Beaches are one of the big attractions in California – sand, swimming, and surfboarding. Long Beach is 25 miles from Anaheim and equipped with its own set of famous recreational facilities. Attractions include the Queen Mary hotel, Aquarium of the Pacific, and Sea Life Cruises. Other nearby beaches include Sunset Beach, and Huntington Beach, each with its own entertainment and activities. I used Eli and company in June 2016, for a move of mostly large items from Anaheim to LA. I booked ahead of time and have nothing but praise to these hard-working and conscientious movers. They were nice, professional, efficient, both strong as oxes, and were very careful with all my items. They managed to get everything done in a little over three hours and they only billed me for three. I highly recommend Movers and Movers! I have moved myself and others quite a bit over the last decade and these guys are by far the best. Careful, courteous, quick and the pricing is very competitive. I had two furniture and box moves over the last months alone and both time I have been very impressed with how they performed. My crew of Vitaly, Eugene and Antonio cant be beat. I will use them again and again. So much better than crews at other firms that had me on guard and apprehensive about what would happen next. The dispatcher, Chrystal was also very accomodating and helpful. They responded super quickly to my request for a quote, and were very thorough with communication before my move date. I had everything packed in boxes so it was really quick once they got there. They showed up right on time. The one guy even disassembled and reassembled my bed in my new place, which, as a fairly small person, was extremely helpful. I will absolutely use them again. What an easy and amazing moving experience! The guys communicated really well, and were even able to arrive early. They packed up the truck very quickly and carefully, and were just as quick to unload it on the other side despite the fact that other people were also moving into the building. They asked about placement of all the furniture, and were very helpful in setting things up. Overall a great experience and I would never use another moving company. Thank you!!!! These guys made what is probably the most stressful experiences a breeze. They were do here at 8am and they arrived at 7:57. They started in immediately. We chose the full service pack and move but we packed up a few odds and ends on our own. We have a 2 bedroom and I’ll say it..my husband holds onto almost everything. The second bedroom/office is his domain and baby…anybody that can pack that room up quickly deserve at least 4 stars right there. They had us packed and moved into our new place in a few hours. Next move, and I really hope that isn’t anytime soon, we’ll definitely be calling these guys. This is one of my main reasons for writing the review. Want to make sure I have their info saved somewhere. So if you have the unfortunate task of moving you can check one less hassle off of your list by calling Movers and Movers. These guys are professional and fast. Took great care of my things and made my move easy. Definitely recommend them for the job.